To learn more about any of these condos or to receive custom notifications when a new property is listed for sale in Limestone Springs, give us a call at 317 979 0009. This home has a floor plan that utilizes all of the 2,886 sq. footage. 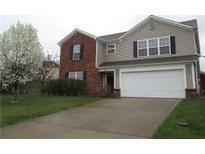 MLS#21635380. Front Porch Real Estate, LLC. 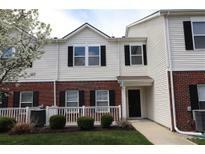 There is not another Fishers condo in this price point with these updates! ! 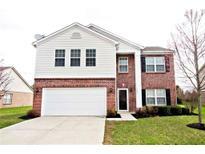 MLS#21635561. ERA Real Estate Links.